As a child all I remember about going to The Perth Royal Show was the showbags. What child doesn’t? 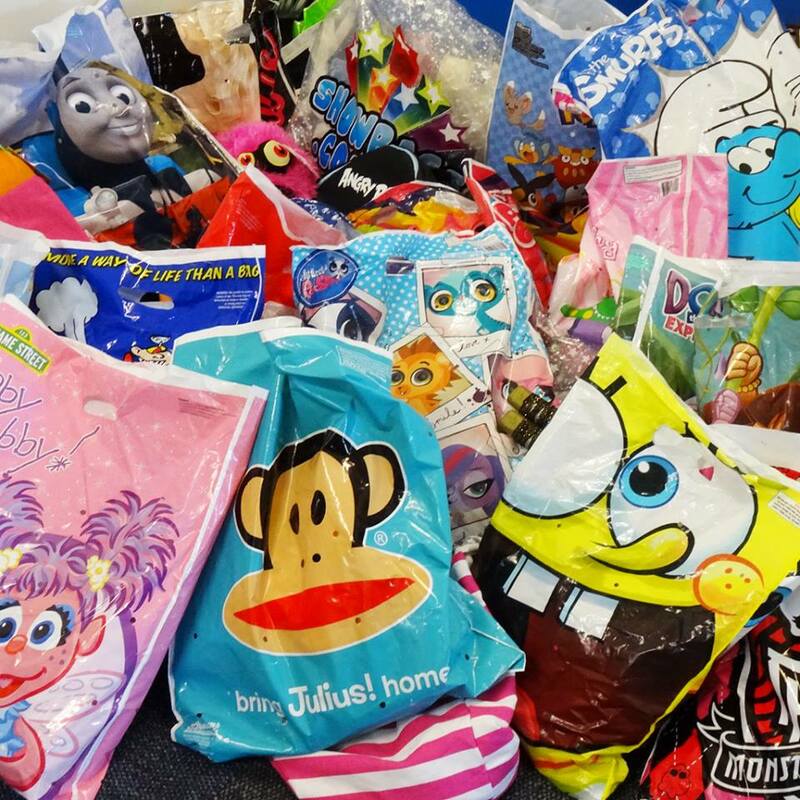 Colourful plastic bags filled with cheap toys you’re probably going to get tired of within a week, with handfuls of lollies you always eat immediately and far too quickly. Bertie Beetles were my jam. 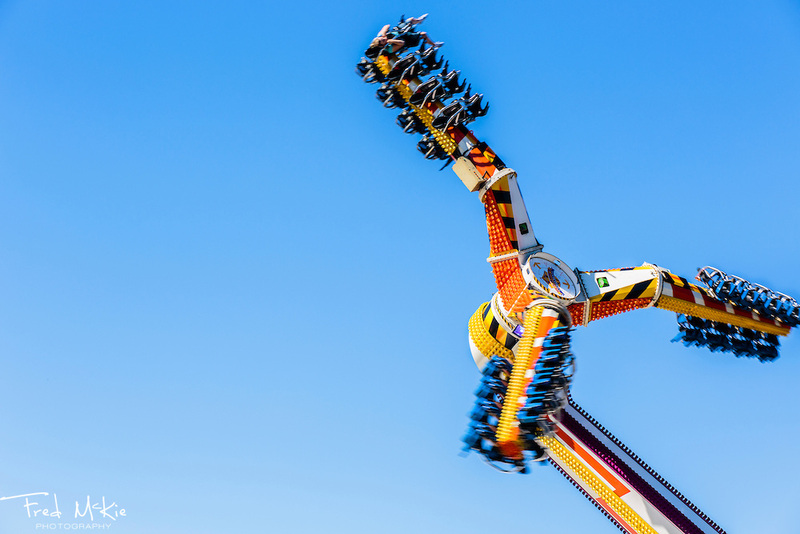 If you were more of a thrill seeker type you may have spent your pocket money on a short lived buzz. It was a rite of passage when you managed to make it onto the big kid ridesbecause puberty kicked in and you’d made it over the minimum height requirement. I have been guilty of attempting to hold back the waves of nausea after the scariest five minutes of my life on one of the many rides entitled Whizzy Dizzy Up Down Drop. Then trying to keep a straight face when I got off as I didn’t want to hear my parents say I told you so even though I felt I’d just had a near death experience. Though in typical kid fashion, the next year I’d completely forgotten all about my previous nightmarish experience and was eagerly lining up for Turbo Spin Super High Drop Reloaded. You can guess how that one played out. ‍I can feel my chili fries coming up just looking at this. This year was my first attendance as an adult and walking through the gates for the first time in a decade brought back a sense of nostalgia. The smell of fast food wafting through the breeze mixed with the subtle screams of small children – cue flood of memories from past family trips. Now it was pointed out to me by my fellow show-goers my previous perception was flawed. The Show is not in fact about the showbags, it is about the Agriculture. As a farmer’s daughter it’s hard to admit I’d never actually gone and seen the animal exhibits before. So I made up for it this time, no rides for me. Instead it was straight into the various animal and produce pavilions. I walked up and down the pens looking at all the different sheep breeds, running my fingers through their wool reminiscing about our old pet ram, Nibbles. 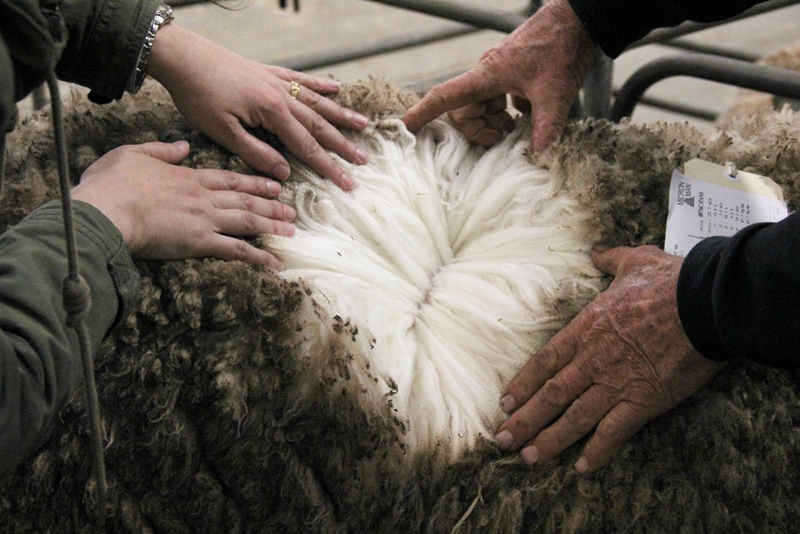 One of the entries getting its wool inspected for quality. From there it was over to the cattle stables, and I can safety say I saw the biggest b.... bulls I’d seen in my life! They were positively enormous! However seemingly harmless as I witnessed a young boy casually lay down on top of one of them without a care as if he was hugging his favourite teddy bear. No one else seemed as alarmed as I did, so I assumed it was one of the owner’s children and this was common practice. Disclaimer: Would not advise. From there I had to stop in at the Cat pavilion, as I am a self-confessed lover of all things small and fluffy. I’m sorry to everyone I bombarded on snapchat with updates on fluffy felines. 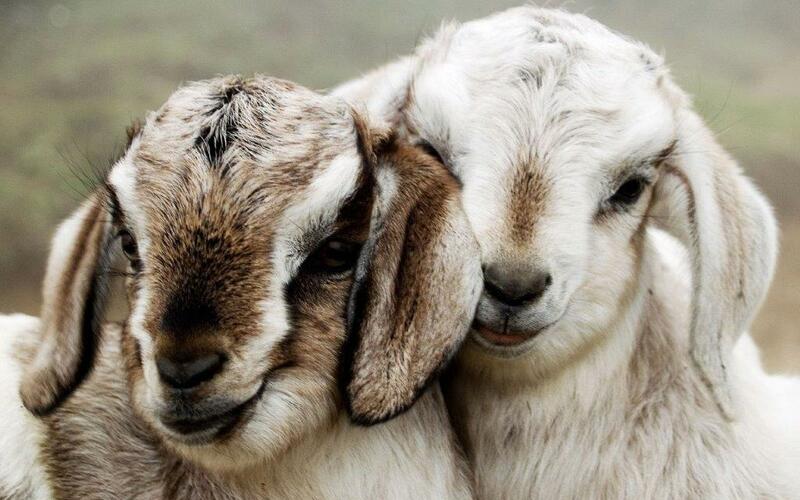 I thought my day couldn’t get any better, until I saw the baby goats – as baby animals go these are some of the cutest! A day filled with the best Agriculture has on offer and an event to showcase just how great Western Australian produce is – though I couldn’t leave without grabbing my Bertie Beetle showbag. There’s something there for everyone with each night ending with a firework display lighting up the Claremont sky. Don’t forget to grab tickets to ensure you don’t miss out! Check them out on their Facebook, Instagram, Twitter or Website.